In over two hours, the Belize Jaguars will touch down in Portland, Oregon where they will play against the United States in the first of three games. While every player has a key role in the success of the team in Gold Cup 2013, Evan Mariano is a forward who will guide the ball to the opposing side of the field. The offensive player, who was recruited from the Police United is tonight’s feature on Channel Five’s Road to the Gold Cup. 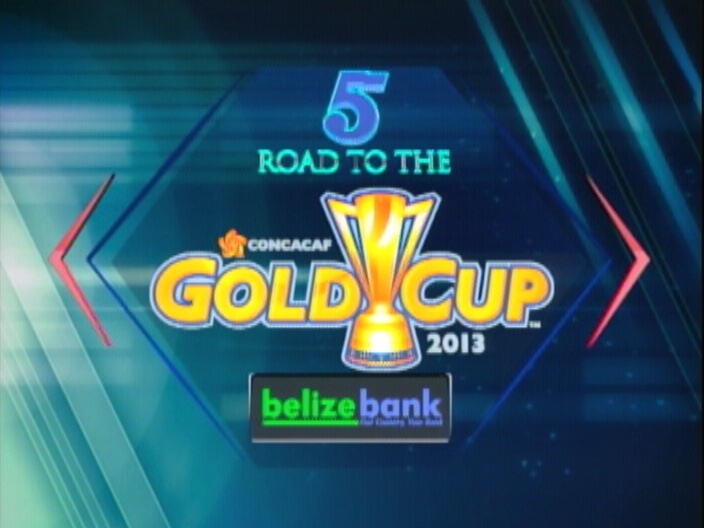 Don’t forget to stay tuned to channel five for details and live coverage of the Gold Cup 2013. How comes no one there from Orange Walk Town?? ?